Electronic Health Records, or EHR's, are common in the practice of medicine today, and there are numerous benefits to being able to store, access and share patient histories digitally. 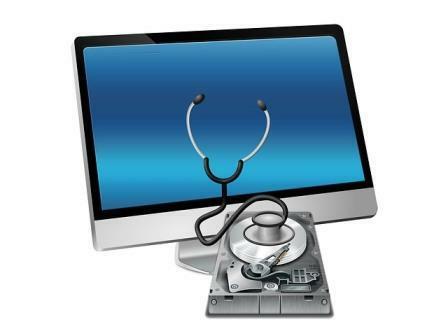 But many physicians are concerned about meaningful use requirements governing electronic health records. Those regulations, along with increased health insurance provider bureaucracy, are part of the reason some doctors are switching to direct patient care practices that don't accept insurance. Joining us to discuss EHRs, meaningful use and direct primary care practices is local physician Dr. Michael Strickland, secretary/treasurer and committee chair with United Physicians and Surgeons of America. United Physicians and Surgeons of America seeks to engage physicians in order to create responsible change in the American health care system. The organization is holding its first conference, the Let My Doctor Practice Summit at the Summit this July.